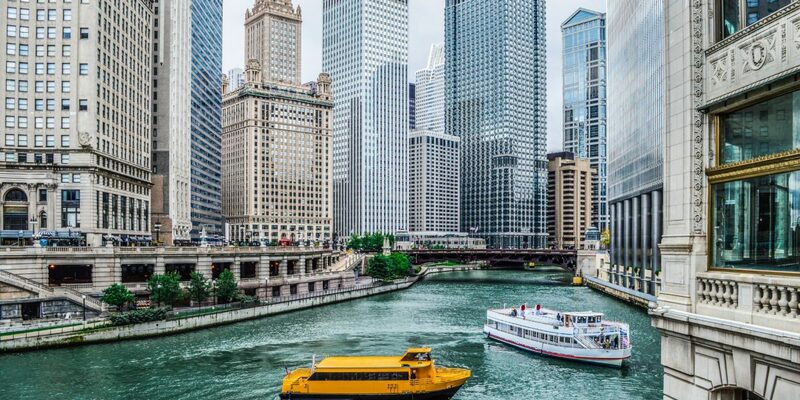 The numbers that characterise the city of Chicago are crazy: it is the biggest city in the state of Illinois, the biggest non-coast metropolis of the United States of America as well as it is the third most populous city after New York and Los Angeles. 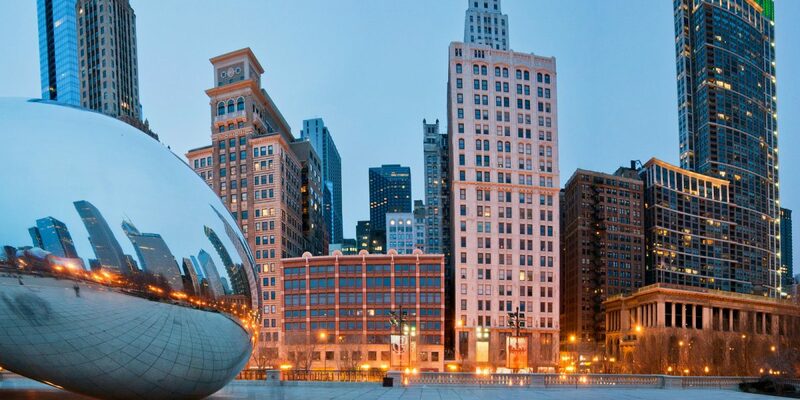 The tour dedicated to the city of Chicago and proposed by Viaggi di Architettura will not only be an opportunity for enthusiasts to learn more about architecture, they will also visit the buildings and the skyscrapers that have made history. Through the different styles, with Viaggi di Architettura, you will discover and analyse how the historical-, political- and social changes have influenced the construction of the city and how, at the same time, have developed the urbanity of the Italian cities. 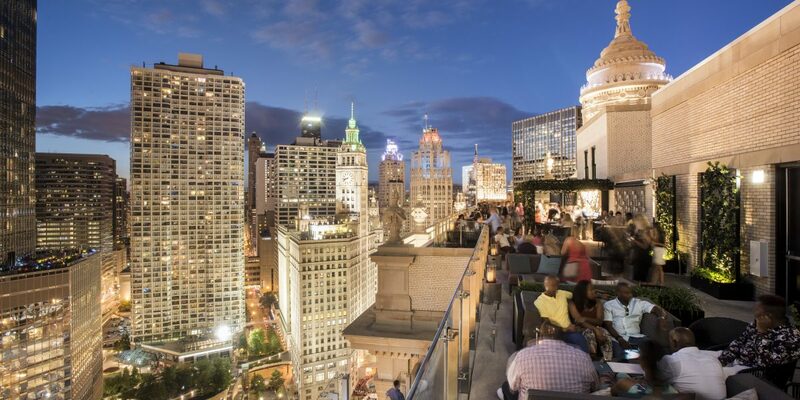 The difference between the evolution of the American and European modern architecture is illustrated through the analysis of styles such as the Chicago School, art-deco, the International Style and the postmodern. 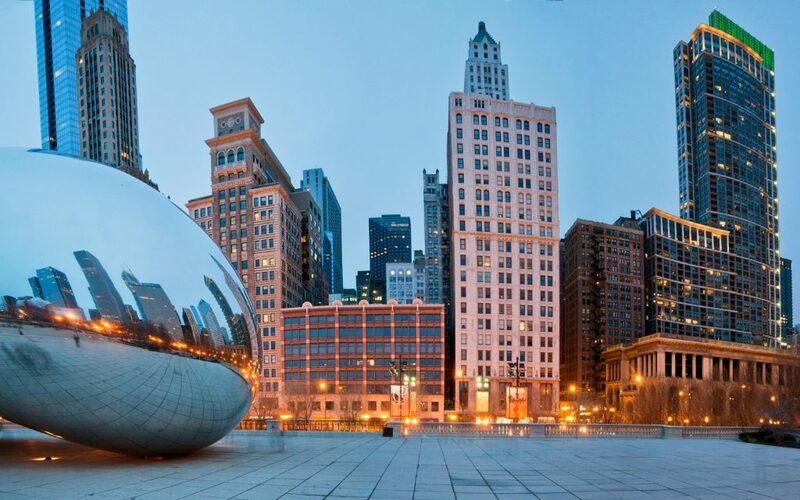 There will be a visit to the Museum of Contemporary Art of Chicago (MCA) with its collection of sculptures, paintings, photographs and videos dating from 1945 up until today. We suggest to have lunch in the museum’s café with the free visit to the current exhibition. 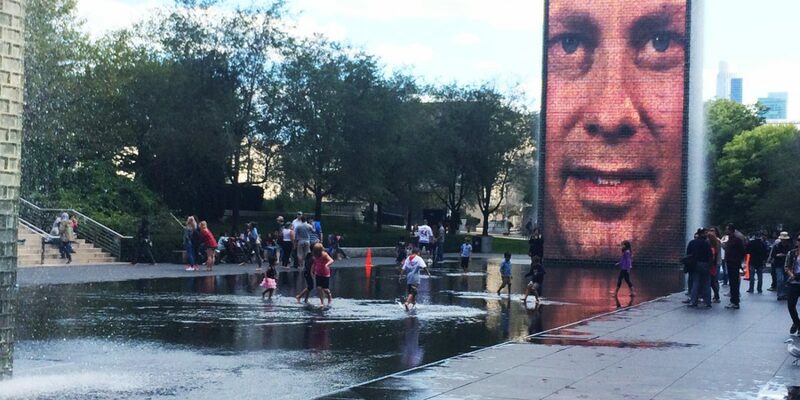 Visit to the Museum of Contemporary Art Chicago (MCA) with its collection of sculptures, paintings, photographs and videos since 1945. We suggest a lunch in the museum cafe with free visit of the current exhibition. 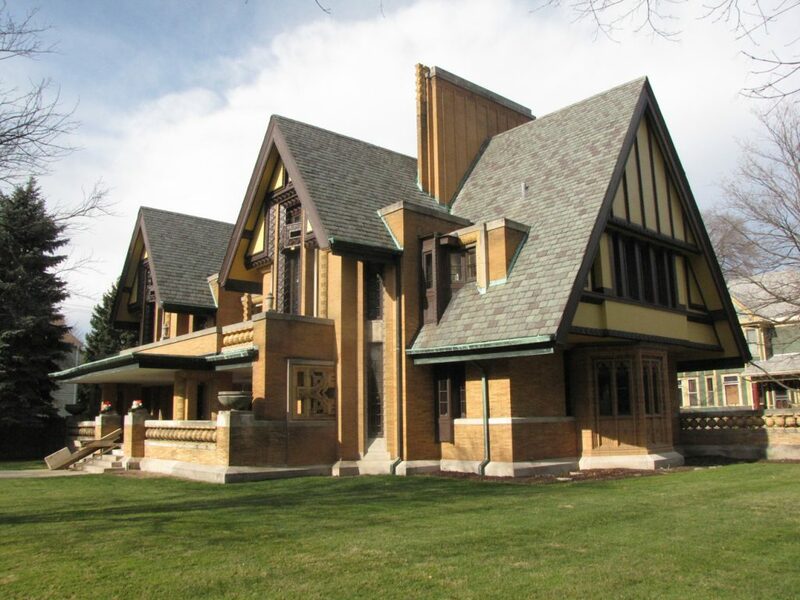 Oak Park is the point of arrival for the visit to the studio and house of Frank Lloyd Wright. The deepening of internal spaces, structures, materials, furniture, use of lights and colours have made him one of the most famous architects in the world. 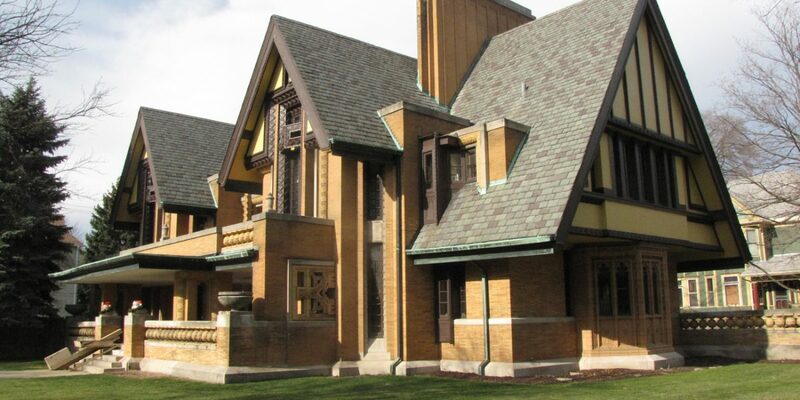 With Viaggi di Architettura there is a guided walk in the historical area of Oak Park, through a dozen of private homes, which allows you to follow the evolution of both the creativity as well as the style of Wright. The walk concludes with a free visit inside of the Unity Temple church. 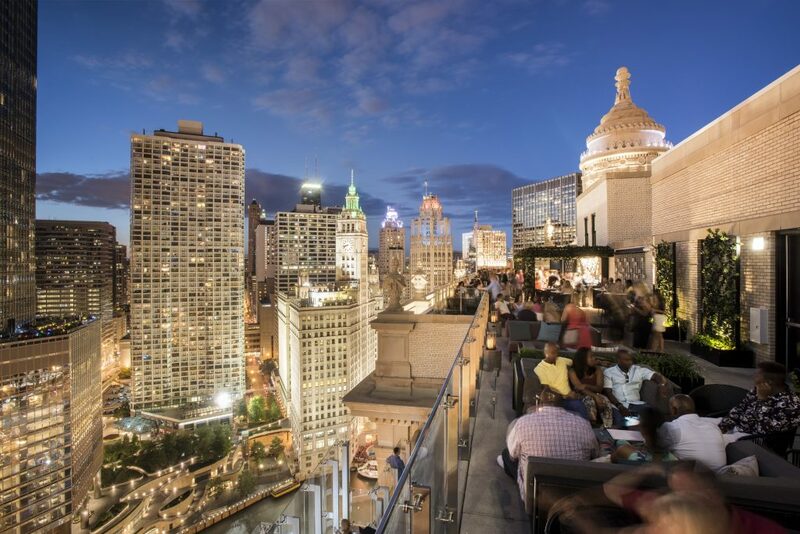 Another stop we propose is on Lake Michigan, an Architecture cruise organised by the Chicago Architecture Foundation. 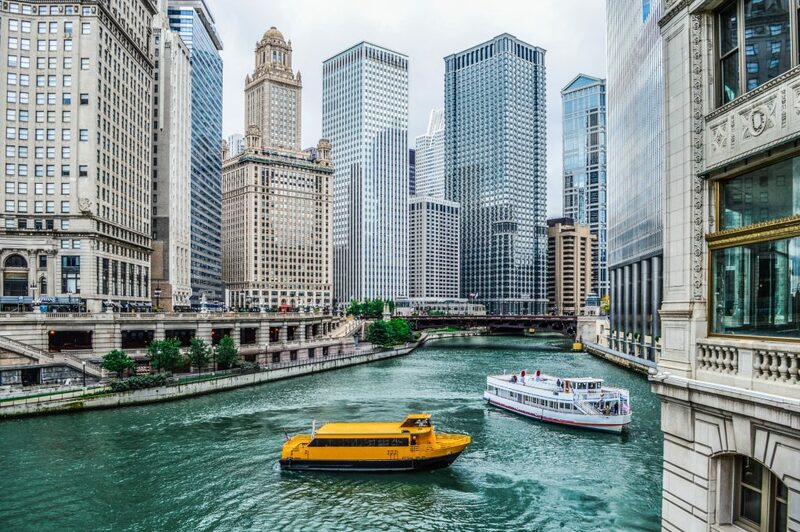 The mini cruise on the river gives the opportunity to have an overview of the city, its skyscrapers and its famous buildings. A visit to the Campus of the Illinois Institute of Technology, which has the largest collection of buildings by Mies van der Rohe, who is certainly the most important figure when it comes down to the modern American architecture. The tour continues on foot by following the evolution of the campus in the three periods that mark its evolution: before 1938, from 1938 to 1958 – during the rectory of Mies at the Faculty of Architecture, and the period after 1958. 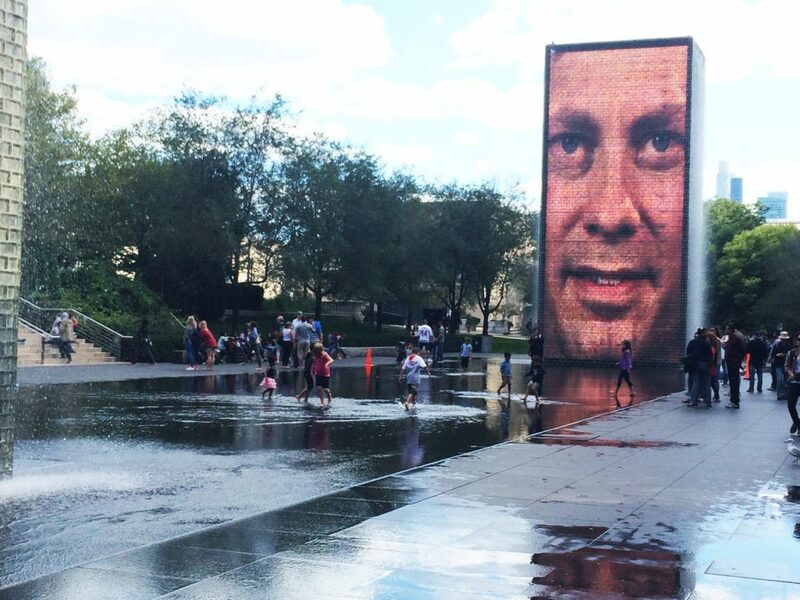 For information, reservations or special requests on routes dedicated to the city of Chicago by Viaggi di Architettura.